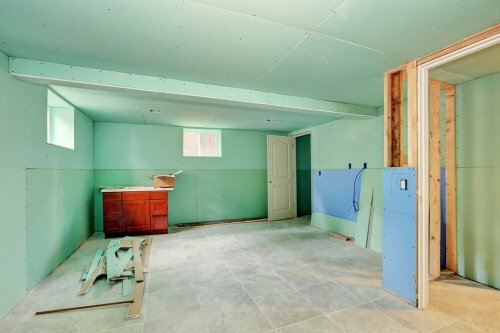 Of all the rooms in your home, the basement is easily the most vulnerable to flooding. If your gutters are in poor shape, or if you have inadequate drainage around your property, there’s a good chance you’ll see some moisture in your basement before too long. You’re best off preempting this problem by hiring waterproofing experts in San Antonio . Waterproofing is a multifaceted process. First, it’s important to ensure that you have adequate drainage all around your house. If water is pooling around your home, then you have a problem. After addressing the drainage issue, your waterproofing experts may determine that an interior or “negative side” waterproofing strategy is best. A special sealant can help keep the moisture outside and prevent mold from taking hold in your basement. In certain circumstances, it may be necessary to excavate portions around your home in order to waterproof your basement from the exterior. If the moisture around your home is persistent, you may need to take several basement waterproofing measures, including installing a sump pump, which pumps water safely away from your basement.